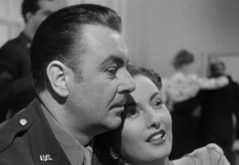 Can Barbara Stanwyck Make Up for George Brent? 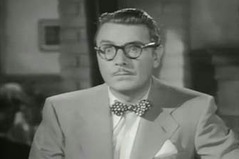 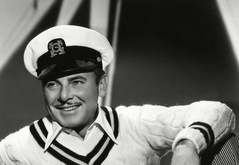 George Brent - Stud or Dud? 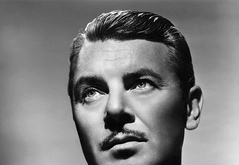 George Brent — A popular leading man during the 1930s and 40s.